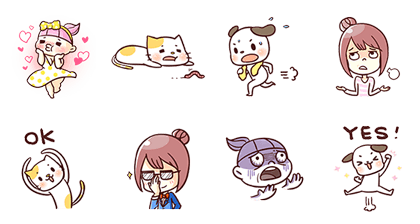 http://www.line-stickers.com/ – iFit (Let’s Fit Your Life) Line Sticker | Healthy diet plans help weight loss!Let’s Fit Your Life! 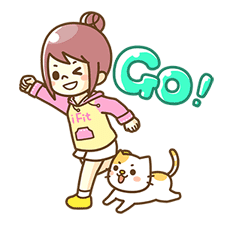 The iFit family is here to accompany you on the road to healthy weight loss! 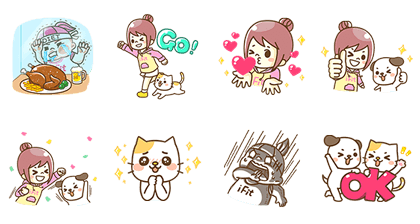 Friend iFit’s official account to get these stickers! Available till April 2, 2015. Copyright : Copyright © iFit Ltd.